Mayor Norskog called the regular Council Meeting of February 11, 2013 to order at 7:30 P.M.
Thomas Sims, John Ruymann, Richard Hawkins, Lisa Stephens, Traci Fallow answered roll call. Motion was made by Council member Hawkins and seconded by Councilor Sims to accept the regular meeting minutes of January 14, 2012 as written. Motion carried. Mayor Norskog said he was changing the order of things for this meeting because members of the Flood Authority would be making a presentation. Councilmember Fallow excused herself as a conflict of interest exists. Mr. Sweer was present. Mr. Sweer declined making a comment. Councilman Hawkins made a motion to go along with the Hearing Examiner’s advice and decline the variance request. Councilmember Stephens seconded. Mayor Norskog asked for a roll call vote. Motion passed. Councilmember Fallow returned. City Attorney, Dan Glenn, reported to the council he received a request for an extension until June 30, 2013 today from Attorney Larry Fagerness. Councilman Hawkins moved to allow an extension until June 30, with the stipulation that there is noticeable progress being made. Councilor Ruymann seconded. Motion passed. Tabled. More discussion needed regarding the contract. Motion was made by Councilor Fallow to allow the Mayor to sign the Haul It contract. There was a second by Councilmember Sims. Motion passed. Mayor Norskog say he would find out if the event proposed was to held on public or private property. Flood Authority: Members in attendance were: Edna Fund, Vickie Raines, Ron Averill, Scott Boucher, and Lionel Penn. 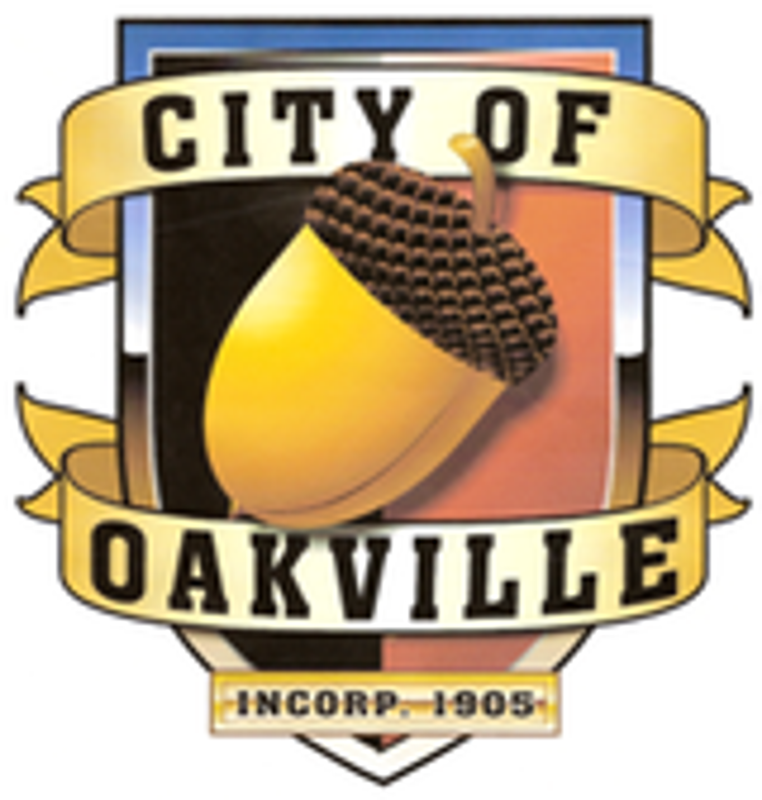 Edna Fund began by stating that Oakville is the first group to receive the presentation. The group will visit all the members of the flood authority and present the program within the coming months. The program consisted of handouts, slides, and question/answer period. The presentation began with the background of the flood authority, what has been done thus far and where they are headed. Dan Thompson was praised by both the Flood Authority and Mayor Norskog for his participation on the Flood Authority. Public Works Director, Dan Thompson submitted a written Water, Streets, Cemetery, Parks & Misc report, which was included in the packets. He also stated he had spoken with Don Terry and he will be at the next workshop with a report. Motion was made by Councilman Hawkins and seconded by Council member Fallow to accept the Clerk’s Report as presented for payment of the bills. Motion carried.